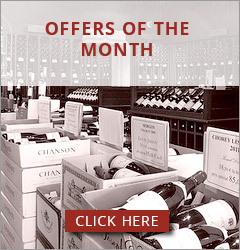 Site : White wines are very unusal in Savigny-les-Beaune, the vineyards producing essentially red wines. 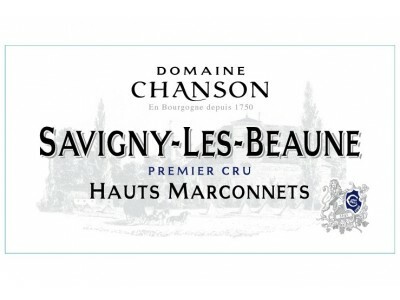 The particular nature of the soil "Hauts Marconnets" with Marl, chalk and limestone encouraged Chanson to plant Chardonnay. The vineyard of 2,18 hectares is ideally situated high up on the hill of Savigny-les-Beaune, facing south-east, close to the hills of Beaune 1er Crus. Food Pairing : Shellfish, fish and cheese (goat).